Greg Hague, founder of the StopZillow movement, is backing the project in a big way. He'll match any contribution to the campaign of $100 or more up to a total budget of $100,000! 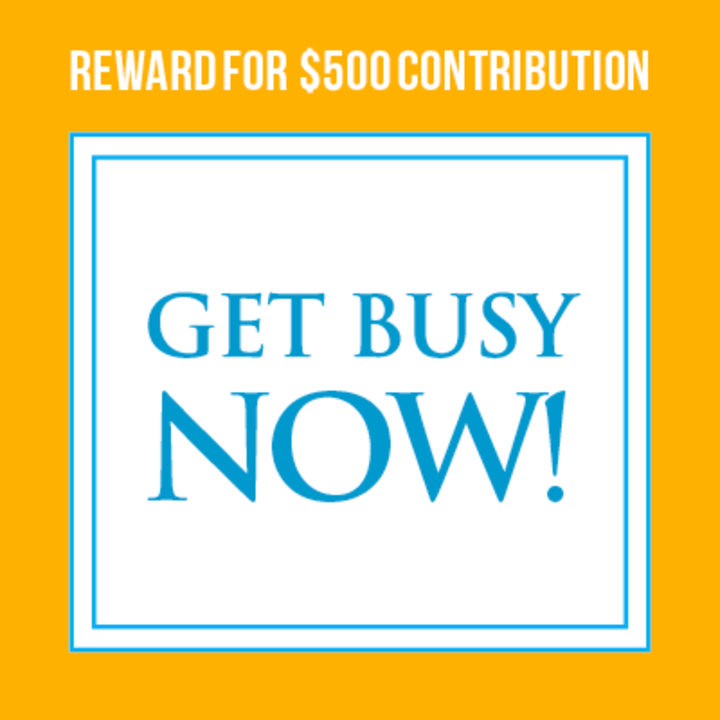 Make a big contribution and let Greg double the impact of your money. StopZillow hasn't added a story. THE PURPOSE - The purpose of this crowdfunding campaign is to help cover the cost of a new smartphone app technology that will attract buyers away from Zillow (and other third party websites) and connect them direct with real estate professionals. ULTIMATE GOAL - Our hope is that this will become an agent-owned, agent-managed home search technology that eliminates our profession's dependence on third party websites. JOIN NOW - Contributors of $100 or more will be given first access to this technology with no cost for TWO years, plus 10 free access codes to start a BuyerHunt team in your market. After that, the cost will be $35/month to join and upload listings. WHY CROWDFUNDING - We are crowdfunding this project to avoid outside investors because we want this technology to be controlled by people who know the real estate business. TECHNOLOGY COMPLETED- The smartphone app technology is completed and will be available for you to download from the app stores in May 2018. PATENT PENDING - A leading U.S. patent attorney has filed a patent application on our unique business methodology and supportive technology. TRADEMARK APPROVED - Our trademark has been approved by the Patent Trademark Office. MY 50TH YEAR - This is my 50th year in real estate (I am 69) and I don't need to be doing this. I just hate to see the opportunities this profession afforded me taken from you. GIVE THIS A CHANCE - Travel agents and bookstore owners didn't lose to technology, they lost because they failed to come together under one website before it was too late. Let's not make the same mistake. Give this a chance. You have little to lose and your future to gain. BUILD THE TECHNOLOGY - Part of your crowdfunding contribution will be used to build a new technology integrated smartphone app that connects consumers and agents. CREATE THE MARKETING - Part of your crowdfunding contribution will be used to develop a television, print and Internet marketing campaign to promote the advantages of the app. LEGAL FEES - Part of your crowdfunding contribution will be used to compensate attorneys for patent filing, trademark filing, business formation, and legal-business advice. APP DEMO - Contributors of $100 or more receive private access to use the smartphone app in May 2018. IRRESISTIBLE TO BUYERS - The smartphone app incorporates a new technology that gives buyers a decided and immediate advantage in searching for homes, something no app has ever offered. NOT AN MLS - This project has nothing to do with the MLS. It is a high-tech smartphone app designed to take buyers from Zillow and every third party website. GOOD INTENTIONS, NO SUCCESS - Many well-intended tech projects failed because they did not have a compelling new technology designed to attract buyers from third party websites like Zillow (the #1 key to success), along with a plan for agent management and a powerful marketing campaign. WE HAVE IT ALL. 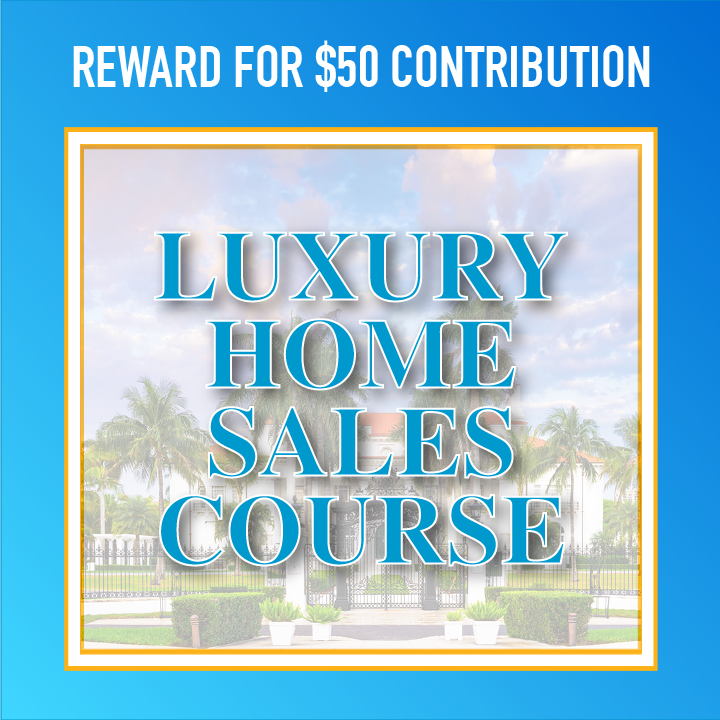 LIST & SELL LUXURY HOMES - A $50 contribution gets you the most recommended real estate course on LinkedIn, How to List & Sell Luxury Homes... never sold for less than $297. 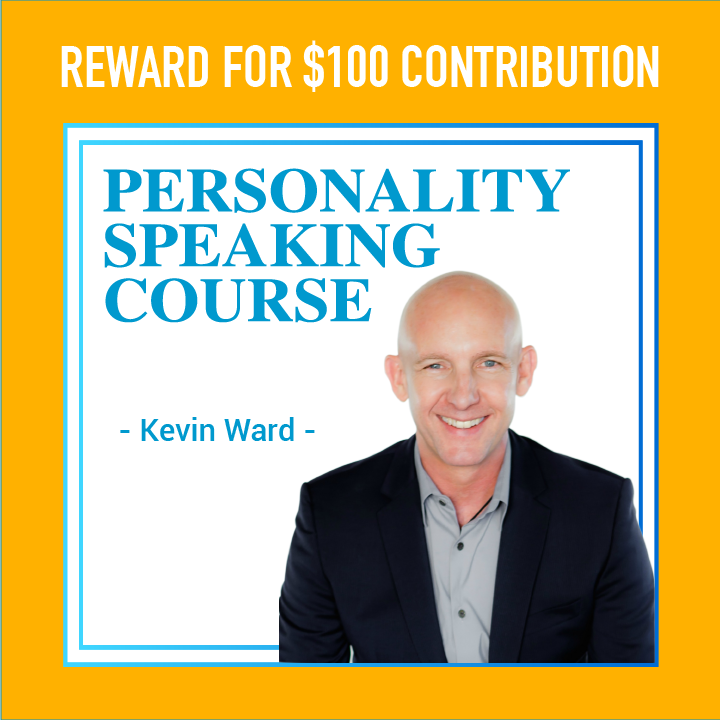 IMPROVE COMMUNICATION SKILLS - A $100 contribution gets you Greg's Luxury Home Course + Kevin Ward's new Personality Speaking Course... never sold for less than $249 (both courses total $546 in value). 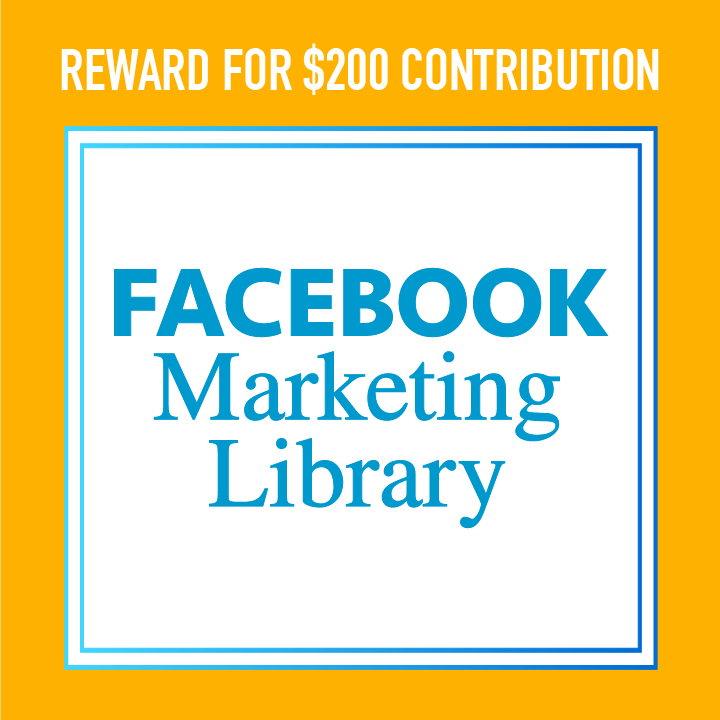 THE #1 FACEBOOK MARKETING LIBRARY - A $200 contribution gets you the two courses above AND three months access to the top-rated Facebook Marketing Library for Realtors with awesome videos and plug-in images proven to generate quality buyer and seller leads... a value of $843 with the two courses. **EXTRA BONUS** Contribute $50 or more and get THE PERFECT LISTING PRESENTATION, perhaps the best video I've ever produced. Over 50 years I developed a 9-part listing presentation that made me invincible on listing appointments. It's summarized in this 25-minute video I've only distributed to about 250 of my top coaching students. I'll send you the PRIVATE LINK. Please don't share. StopZillow hasn't posted any updates yet. Learn the strategies Greg Hague used to become #1 in Arizona luxury home sales in just 24 months. You also receive copies of the marketing materials he used (and still does) to generate 2-3 quality listings a week. This is one of the most recommended courses in America and has never been available for less than $297. The $25 early website access is included in this perk. All perks are distributed on Fridays. Learn the latest real estate talk tracks and communication strategies to get in the door and list FSBOs and expireds on the first appointment. Kevin Ward is the master of real estate communication and this $249 course is his newest, most updated offering. 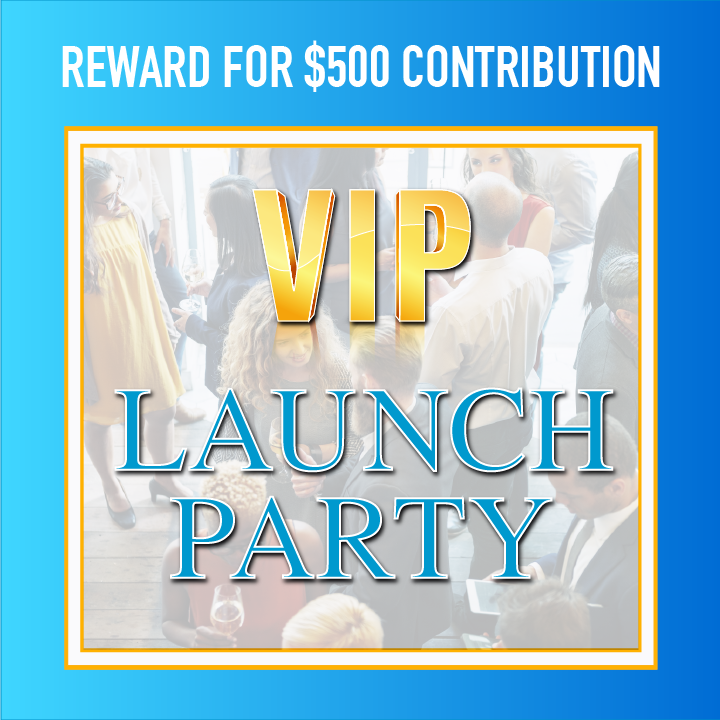 With this perk, you also receive the $25 early website access and $50 luxury home sales course. That's a $546 value for a $100 donation. All perks are distributed on Fridays. 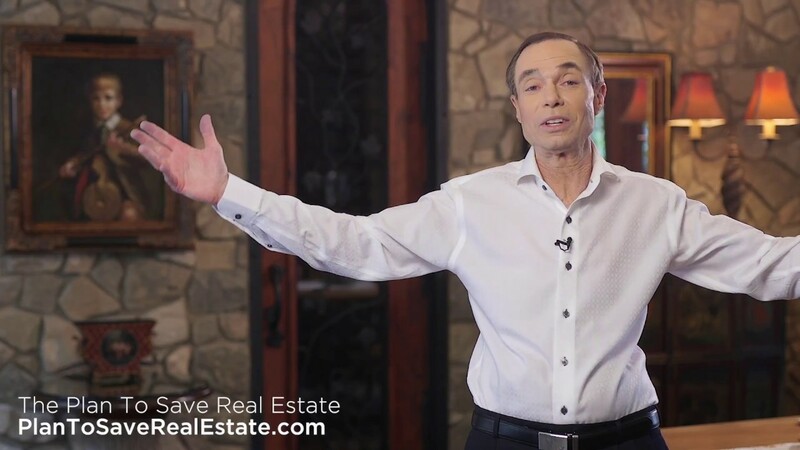 Access powerful video ads and graphic images from Bob Stolze’s "2017’s HOTTEST PRODUCT for Realtors on Facebook," and his library of Facebook content. You will also learn Facebook’s highly effective Lead Ads program. Generate new leads with this #1 rated real estate Facebook marketing library. You receive a 3 month membership to America's top rated, real estate specific Facebook marketing library. You also receive Kevin Ward's communication course, Greg Hague's luxury home sales course, and early website access. That's an $843 value for a $200 donation. All perks are distributed on Fridays. 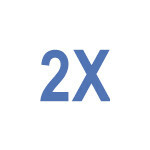 Take a 20% share of the listings in your market after 90 days. It's Greg Hague's signature $2100 one month coaching program and includes the marketing material templates you need to make the phone ring with serious sellers who want to talk with you about listing. Learn more at www.realestatemavericks.com. StopZillow is managing the funds for this campaign. 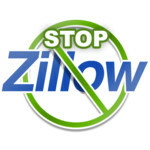 StopZillow is a verified organization. Copyright © 2017 StopZillow.com and the National Real Estate Agent Association - All Rights Reserved.